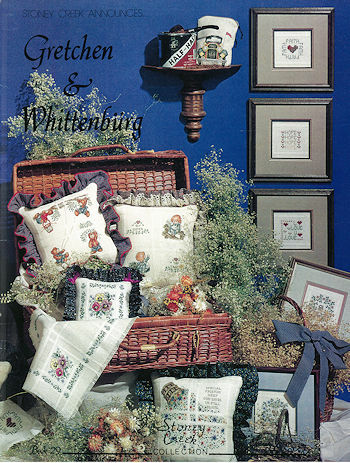 Stoney Creek Collection, Inc. has been the Stitcher's Choice for exquisite cross stitch designs since 1984. 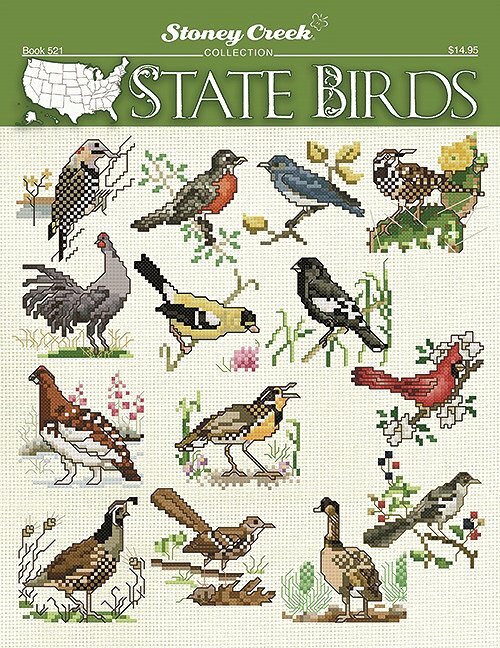 Count on Stoney Creek for easy-to-read charts and beautiful finished stitched pieces and designs on hundreds of different themes. Use the search box to find special themes such as wedding, baby or Christmas. 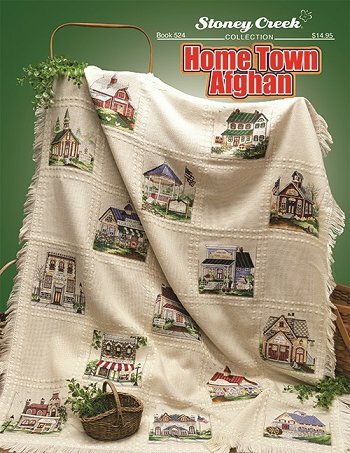 Or browse through this complete listing of Stoney Creek books (listed from most recent to oldest). If a book is missing from these lists, it is out of print or no longer available. 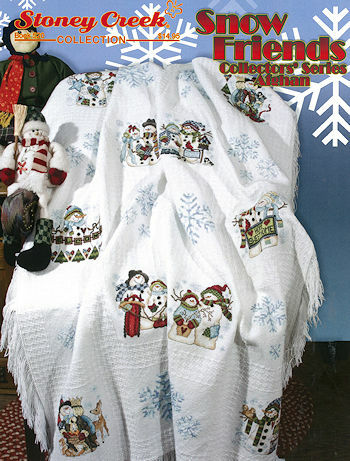 Fabric, floss and embellishments sold separately. *Please note that all Stoney Creek charts and publications (even discontinued or out of print books) are protected by copyright. It is a violation of copyright law to reproduce, upload to any website, store in any retrieval system or share electronically, mechanically, or otherwise, in any way without the written consent of the publisher. 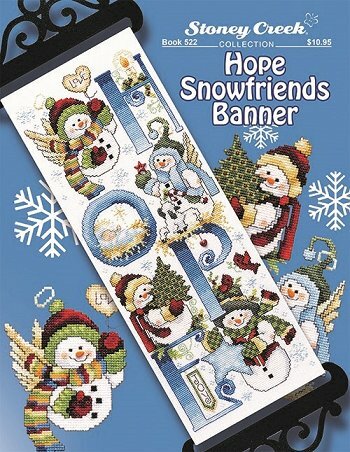 A trio of heart-warming snowman cross stitch designs!